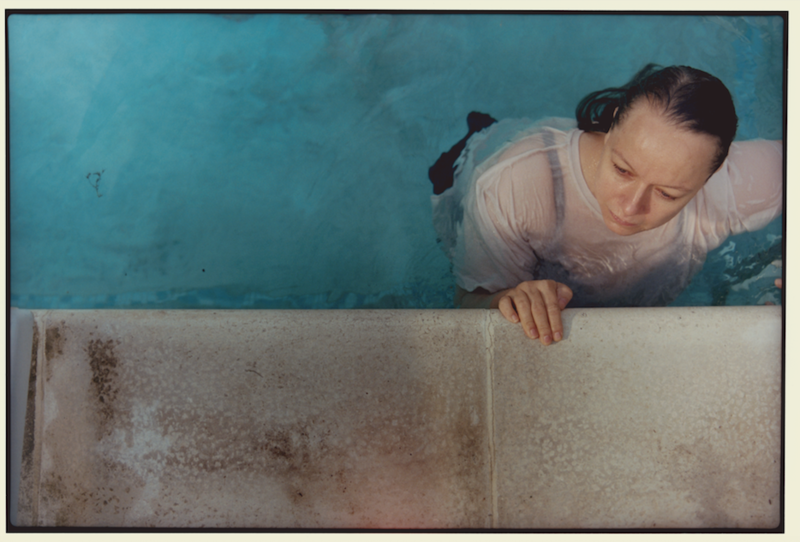 At the end of the summer we wrapped on Tom Beard’s debut feature TWO FOR JOY, and film business bible Screen International recently published a special first look at our lead, SAMANTHA MORTON, in the film. The exclusive photo was taken of Sam by writer, director and renowned photographer Tom while filming on location in Dorchester, England in September this year. The production then moved on to Newport, South Wales. As Screen explain, working alongside Blonde to Black co-founders and producers Emma Comley, Sadie Frost and business partner Andrew Green, are Head Gear Films who part-funded the film, an EIS fund managed by White and Company, and in collaboration with Kodak and Cinelab. Independent handles international sales. Also starring Billie Piper, Daniel Mays, Bella Ramsey, Emilia Jones and new boy Badger Skelton, TWO FOR JOY was entirely shot on 35 mm by DOP Tim Sidell (Norfolk, Modern Life Is Rubbish), and is due for release in 2018.